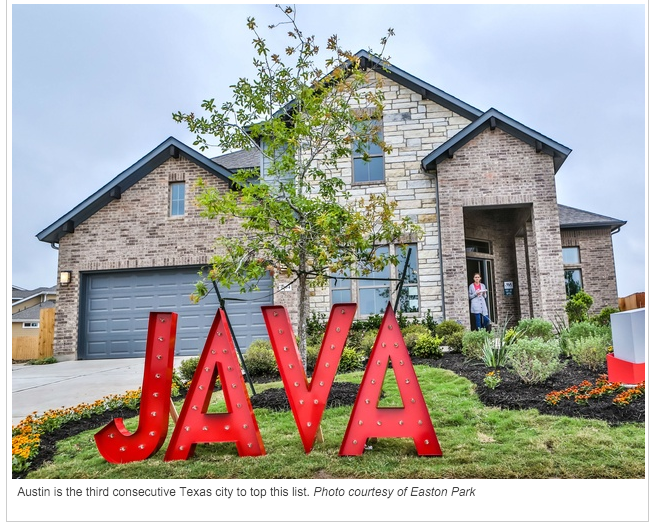 With a city that offers a “diverse economy, only minimally affected by the global financial crisis; a growing population that boasts an educated labor force; and, of course, that “undeniable ‘hip’ factor,” there is no denying that Austin is a trendy place to live. But what’s more, it’s also an amazing city to invest! 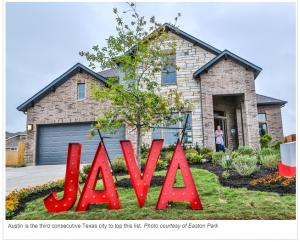 There are a million other reasons to live in Austin, but if you are looking to build wealth, why not consider our charming city for your first (or next) investment property?